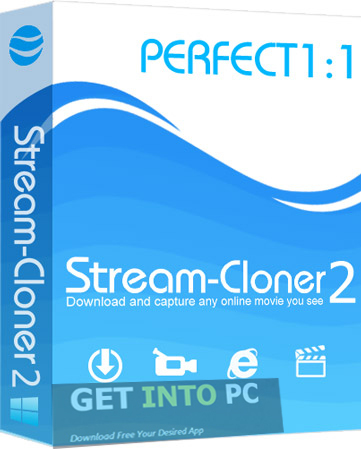 Stream-cloner Free Download Latest Version Setup for Windows. It is full offline installer standalone setup of Stream-cloner v1.70. Stream-Cloner is an application that can be used to grab any clip from the website. When ever you open a website that contain some multimedia content, Stream Cloner will come into action and will prompt you to grab almost anything like images, audio files and video files. Once the required file has been downloaded you can save them to your local disk and can convert it too for playing it on other devices. It works just like IDM shows Download Option on Multimedia files. Well Stream Cloner is in short a video grabber but there are many other products that too provide the same services so why should one go for the Stream Cloner. What is so special about this tool. Well lets explore whats this cool tool has to offer and what makes it your top choice amongst many others. Stream Cloner not only grabs the video and audio file from the internet but can also convert it to different formats like AVI, MOV, FLV, MPG, MP4 and 3GP etc. 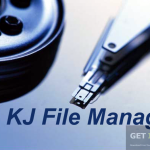 Audio files can be converted into many different formats like MP3, WAV, RM, AAC and AIFF etc and many more. 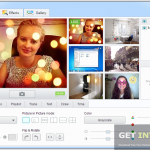 If you are looking for dedicated video converters then download any video converter. One striking feature of Stream Cloner is that you can start the downloading process of the unfinished tasks from where they were left. So in case of power failure or some other problems when your PC goes to OFF mode don’t worry on starting up again the downloaded task will resume from where you left it. When the downloading process is completed the tool alarms you and play a sound so as to notify you that the downloading process has been completed. here are two types of interface Stream Cloner is providing one is Express interface and the other one is Main interface. The express interface is generally used for quick downloading. Just a click and downloading will start. While the main interface is for advanced users. Stream Cloner supports almost all browsers so there will be no integration issues. The browsers that works well with Stream Cloner includes Mozilla FireFox, Google Chrome, Internet Explorer, Opera and Safari etc. Stream Cloner supports almost all famous websites that provide video content. Some of the websites that Stream Cloner support at YouTube, DailyMotion, Vevo, Vimeo and Redbox etc. You can then play those files easily. If you don’t have any player then download VLC player to play Stream-Cloner downloaded files. 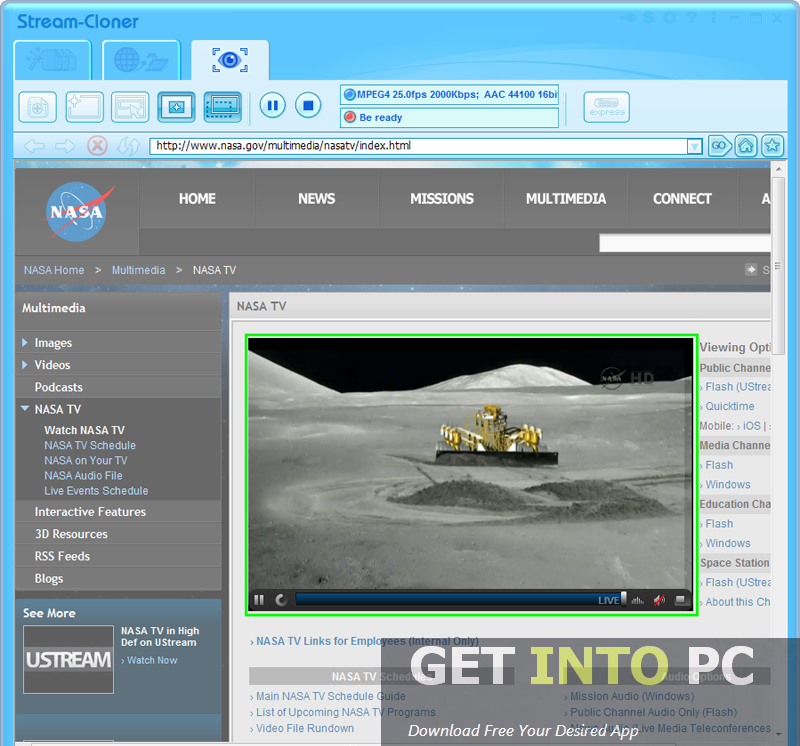 All in all Stream Cloner is a handy tool that can be used to download almost all multimedia stuff from the internet. Below are some noticeable features which you’ll experience after Stream-Cloner free download. Can grab any video from internet. 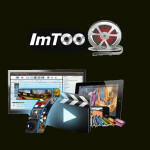 Supports all famous video sharing websites. like YouTube, DailyMotion etc. Can convert a video to any format. Can convert audio to any format. Can resume the unfinished downloading tasks. Before you start Stream-Cloner free download, make sure your PC meets minimum system requirements. Processor: Intel Pentium IV 1GHz processor. Click on below button to start Stream-Cloner Free Download. This is complete offline installer and standalone setup for Stream-Cloner. This would be compatible with both 32 bit and 64 bit windows.